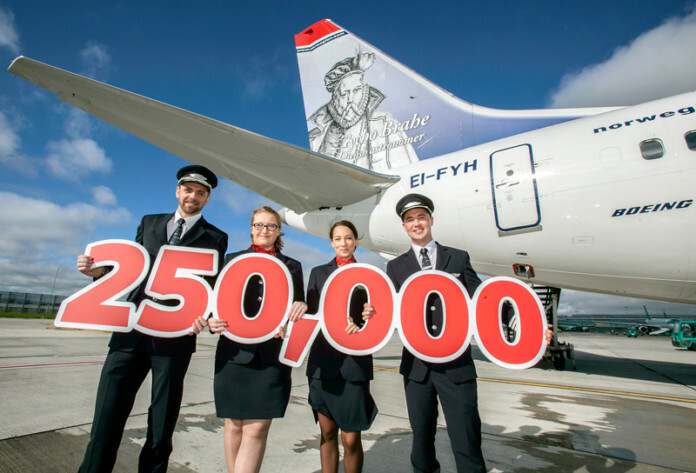 Norwegian has reached an important milestone in its continued growth at Dublin Airport by flying more than 250,000 transatlantic passengers to and from the New York and Boston areas since launch. 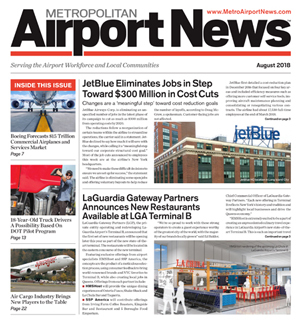 The airline’s affordable flights to smaller airports near two major US east coast cities has generated strong demand among Irish and American consumers who can take advantage of great value transatlantic fares. To celebrate the passenger milestone, Norwegian will give away a pair of tickets to its newest destination from Dublin Airport – Hamilton which is located nearby Toronto, Canada and other tourist attractions including Niagara Falls.